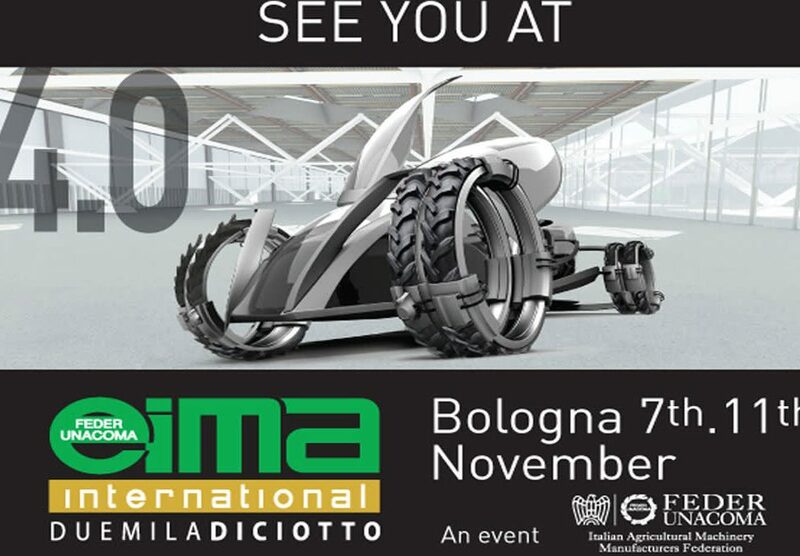 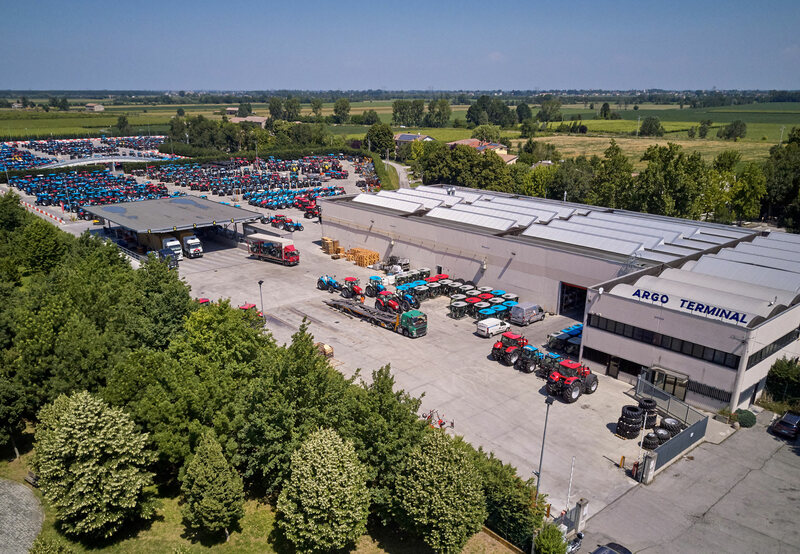 Argo Tractors manufactures its products in 4 Italian factories. 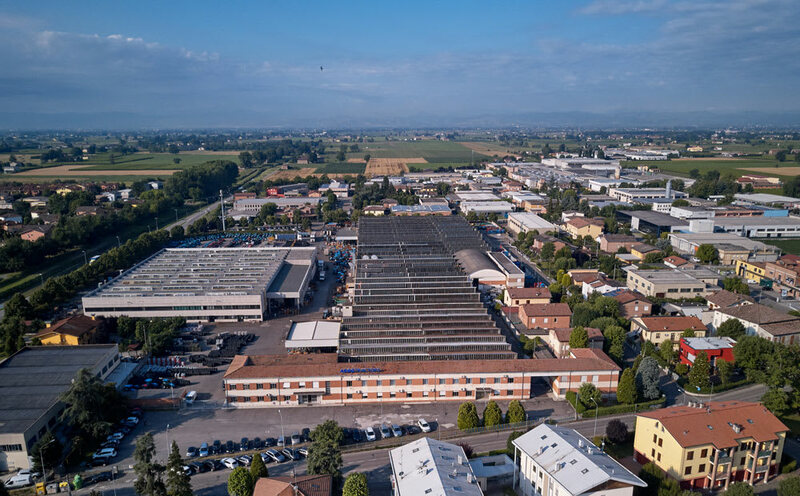 All Landini, McCormick and Valpadana branded tractor ranges are manufactured in Italy, in the factories of Fabbrico, San Martino in Rio and Luzzara, in the province of Reggio Emilia. 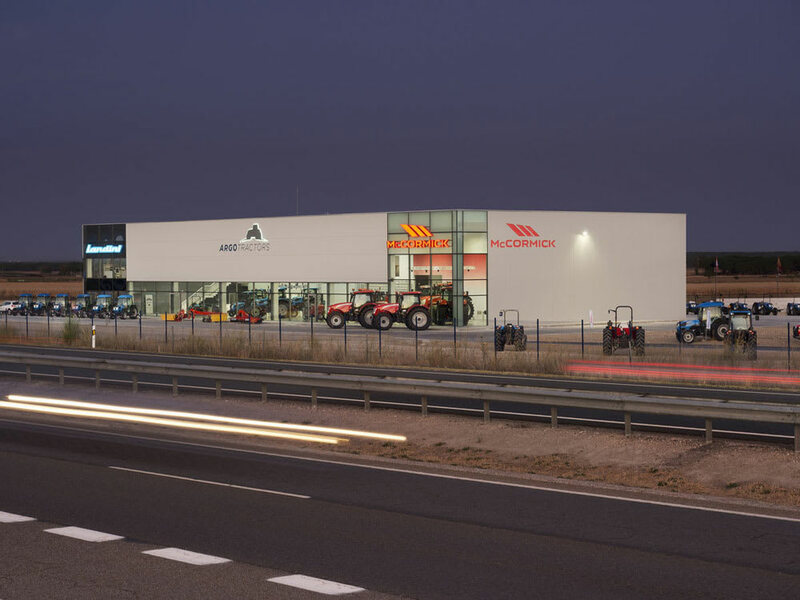 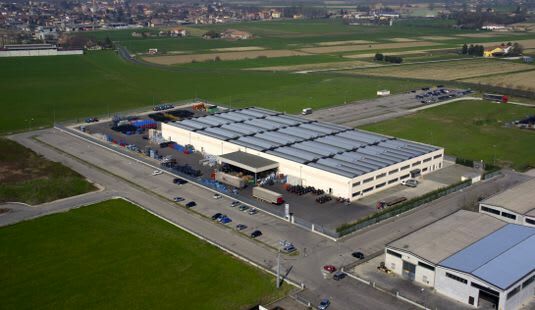 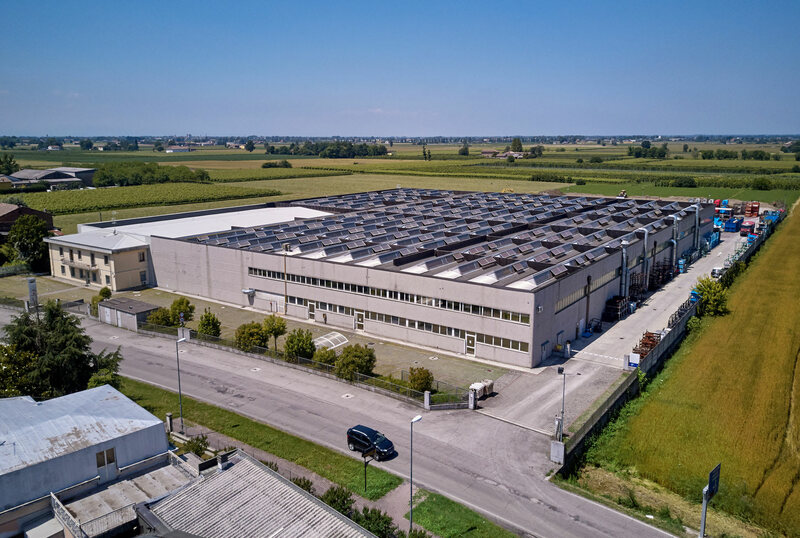 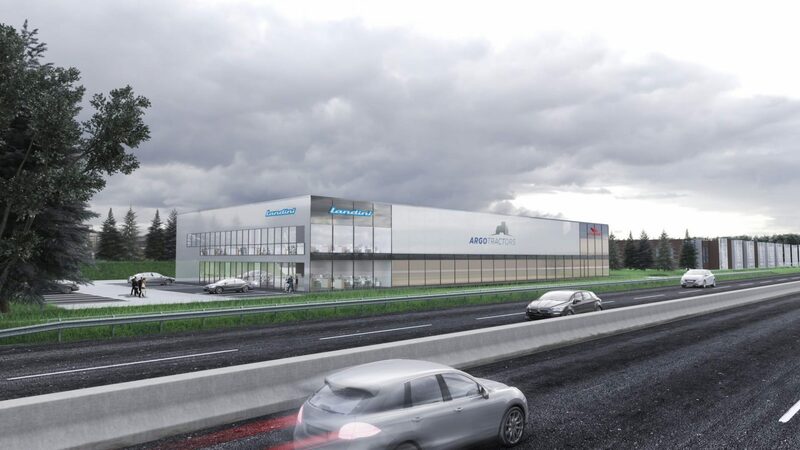 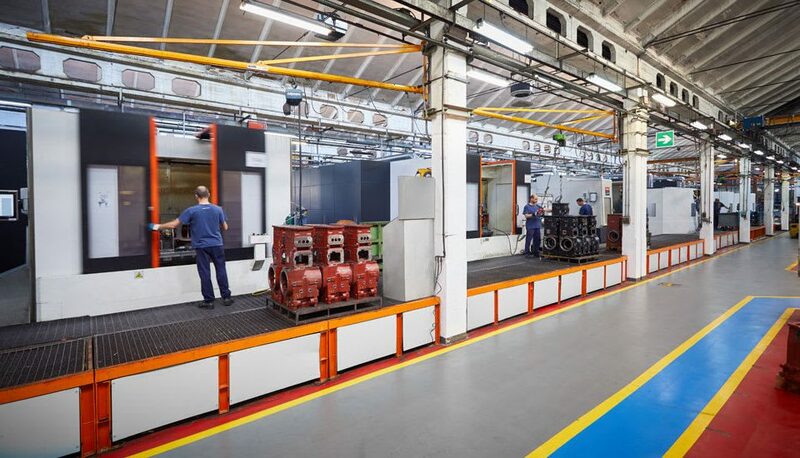 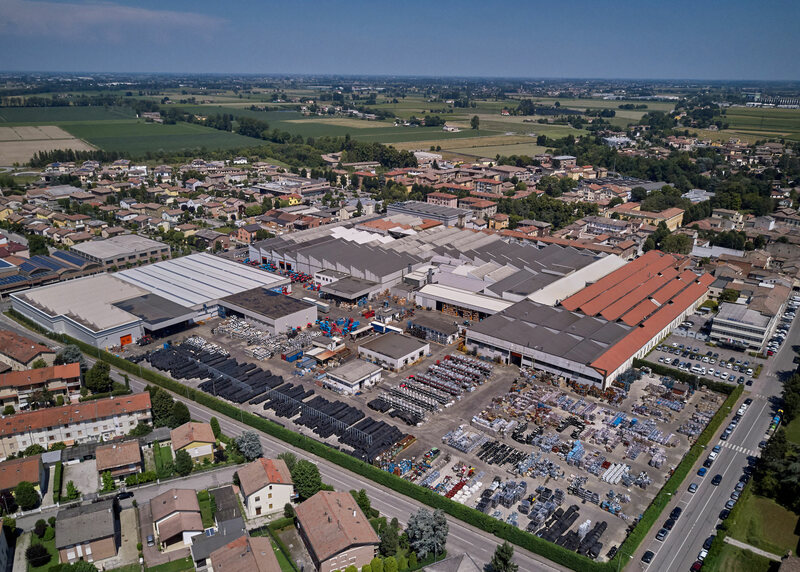 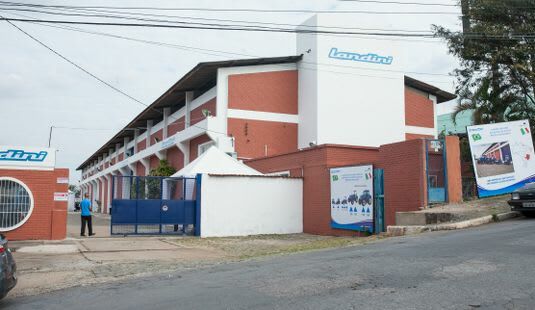 In San Martino in Rio, Argo Tractors also has a modern and efficient Parts Center, which distributes Landini and McCormick spares in Italy and abroad. 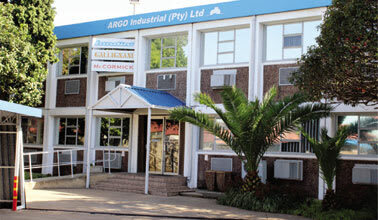 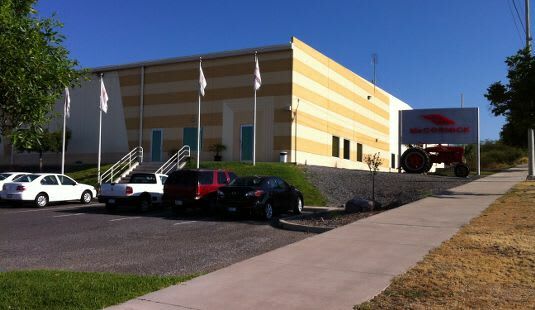 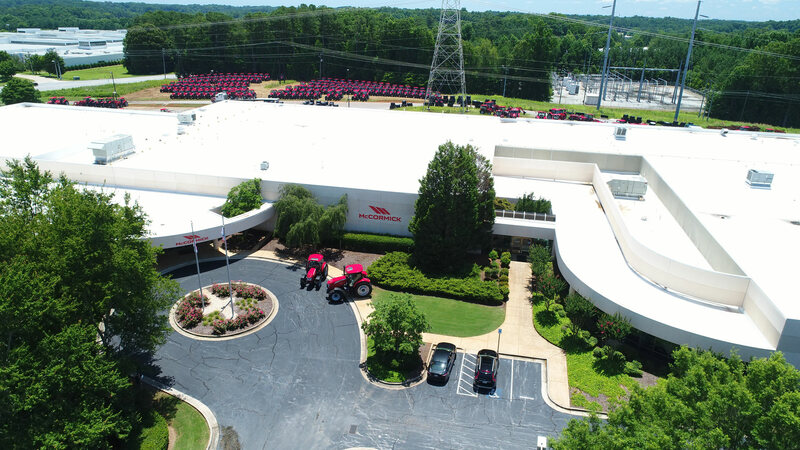 Argo Tractors covers the entire world through 9 trading branches and 130 foreign importers. 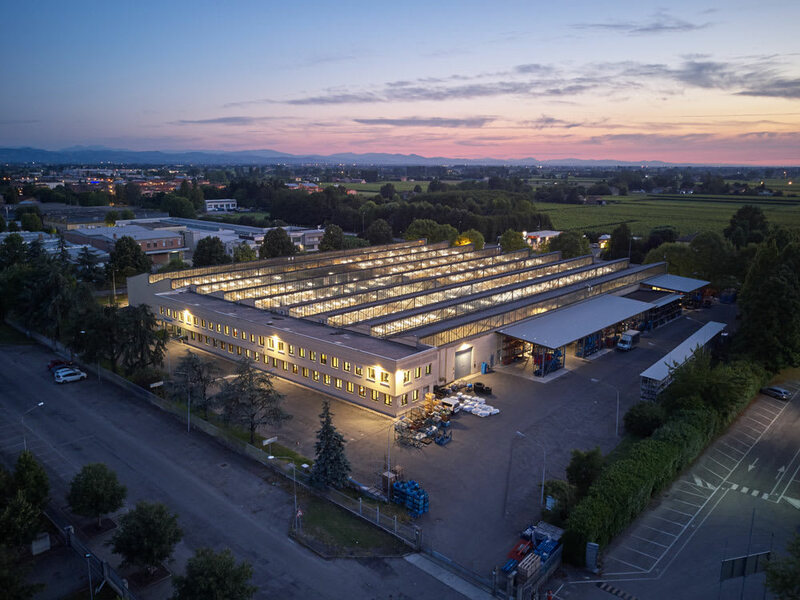 The domestic dealer network covers the whole of Italy through 170 dealers, known for their competence and professional outlook. 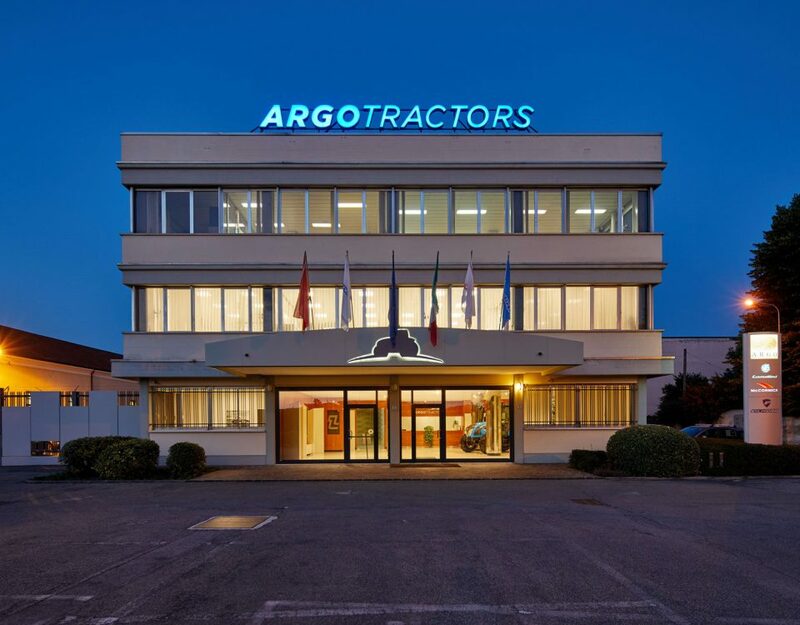 The Landini, McCormick and Valpadana brands have made it possible for Argo Tractors to create a vast and far-reaching network of relations with the most different agricultural areas and to develop a well-founded ability in manufacturing agricultural machines capable of meeting the most demanding customer needs worldwide under the most difficult utilization conditions.